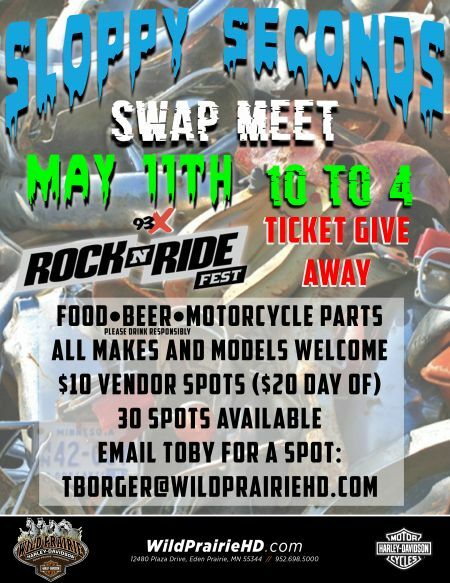 Join us on May 11th from 10-4 for our swap meet. We will have vendors, food, and beer! We do have open spots for vendors to bring in their parts. All makes and models welcome. 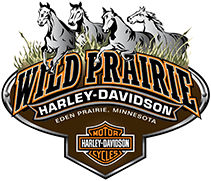 Email Toby at tborger@wildprairiehd.com to get your spot. $10 advanced vendor spot, $20 day of.